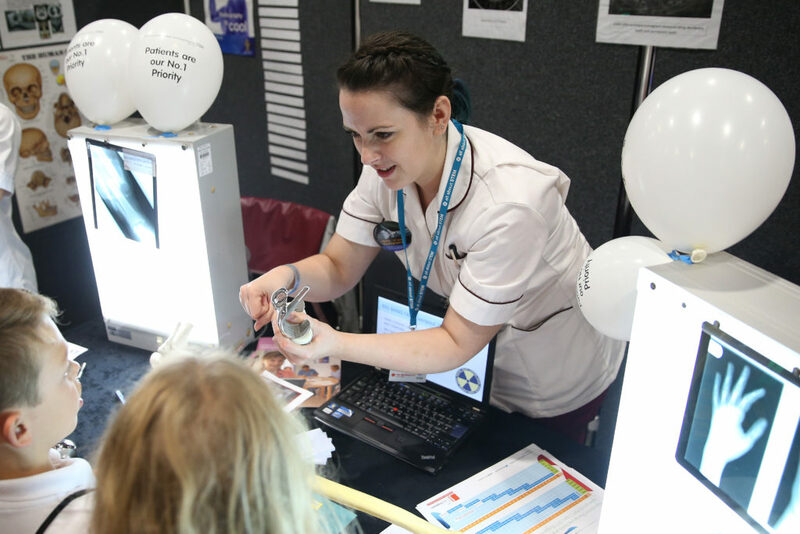 Medical Mavericks – The Human Guinea Pig Show: a live stage show that introduces alternative careers in the NHS, with amazing live demos of medical procedures on volunteers from the audience which shows them awesome video footage of the inside of their own body! 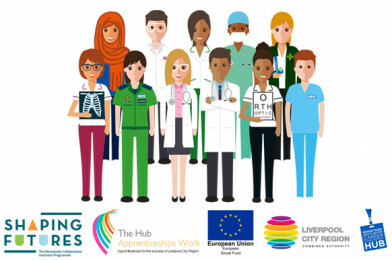 “Shaping Futures are delighted to work alongside colleagues from All About STEM, Merseyside Health Sector Career & Engagement Hub, the Liverpool City Region Apprenticeship Hub and Liverpool City Region Combined Authority in supporting what is sure to be an exciting and immersive event for local young people. 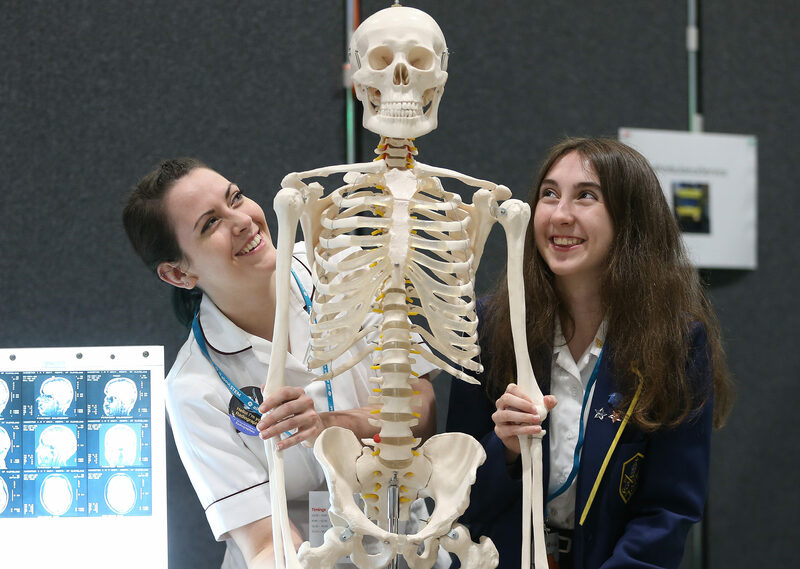 “As event sponsors we recognise and highly value the work of colleagues within the NHS and are delighted to support this Skills Show Event, which is the first in a series of events which we will be delivering in conjunction with the Careers Hub throughout the academic year. “This event is really important to our City Region because we know that a significant proportion of our local workforce in the health sector is due to retire in the next 10 years, which poses both a challenge for employers, but also create a huge opportunity for young people who might be thinking about their future careers now. “The Health and Life Sciences sectors are a vibrant and growing area of Liverpool City Region, with more than £1 billion of recent investment being made into local infrastructure across the NHS, universities and surrounding industries.